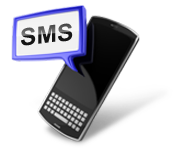 Bulk SMS program is developed to broadcast bulk text messages to any individual or multiple mobile users from PC with the use of commonly used GSM mobile phones. Mobile Text Messaging application supports to all major commonly used GSM mobile phone brands including Nokia, Sony, Samsung, LG, Motorola and other similar popular series. Send SMS at both national and international mobile phone networks. SMS Broadcasting Software works with all major GSM mobile phones. Mobile Marketing Software send standard sms or notification sms as required. 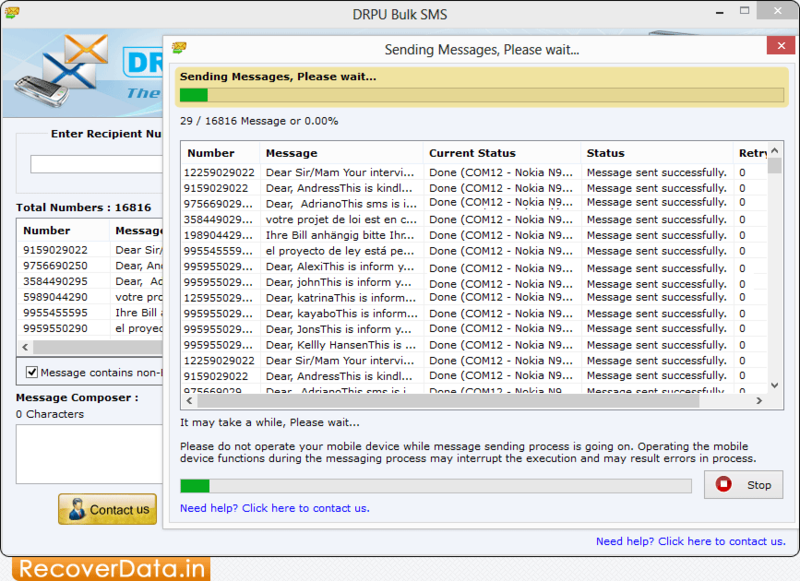 Advance delay delivery option to minimize the load of bulk SMS. No need to type sender number again and again, easily import entire phonebook list from Text file/Excel file format saved in PC. Cell Phone Texting program provides an advanced option to skip duplicate number entries.